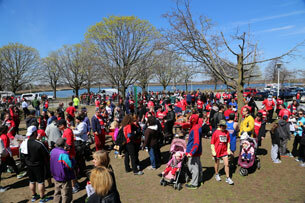 If you missed this year's 5towns5k but would like to donate to disabled Israeli veterans go to www.fidv.org and click on donate. Please add in honor of the 5towns5k in the comments. 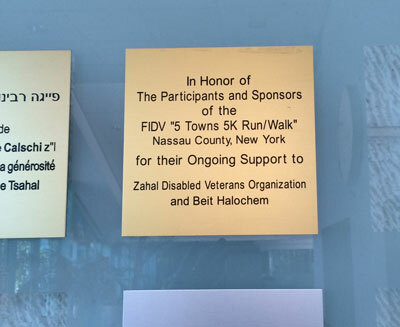 This plaque is located in the Beit Halochem in Jerusalem honoring each and every runner, walker, volunteer, and sponsor of the 5towns 5k. 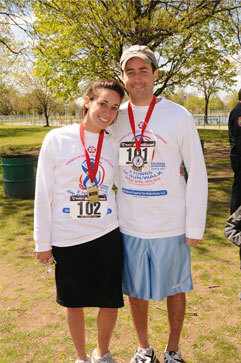 A run or walk of 5 kilometers goes a long way in support of disabled Israeli veterans. 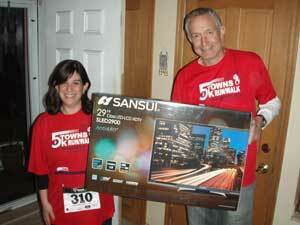 FIDV and the 5Towns 5K would like to thank WebScope for their website development and hosting of the 5towns5k.org website.